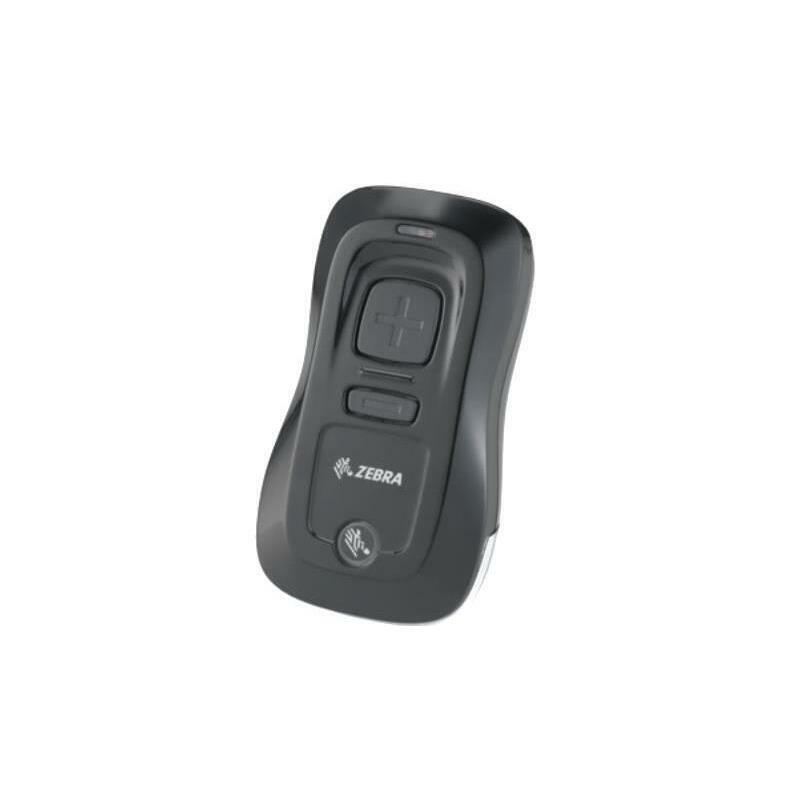 The F31 is a stationary scanner with a CMOS auto-focus imager, providing an accurate scan of both 1D and 2D codes. The optics feature self-adaption of the lens to focus on varying distances. 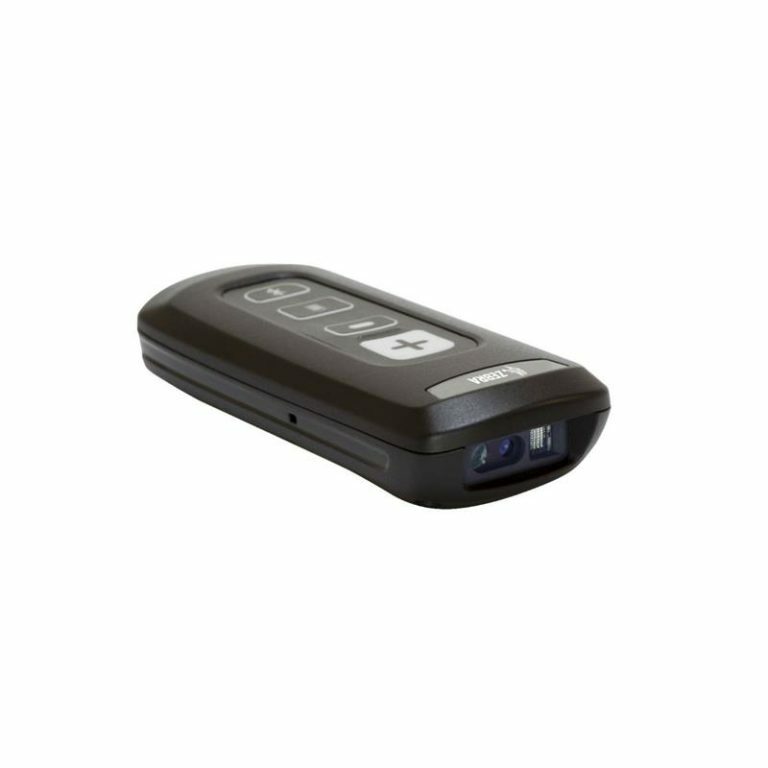 The F31 is designed for aggressive reading of barcodes from varying distances, creating sharp contrast images from 5 cm up to 1.5 metres. Even barcodes on difficult to reach angles can easily be scanned.